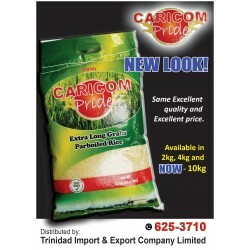 Oils - Trinidad Import and Export Company Ltd. When it comes to taste, James Plagniol Extra Virgin Olive Oil is famous for its exceptional flavour. For thousands of years, all over the world, Olive Oil has been treasured for its excellent health and flavouring properties. James Plagniol Extra Virgin Olive Oil takes great pleasure in offering you the best of extra virgin French Olive Oil.